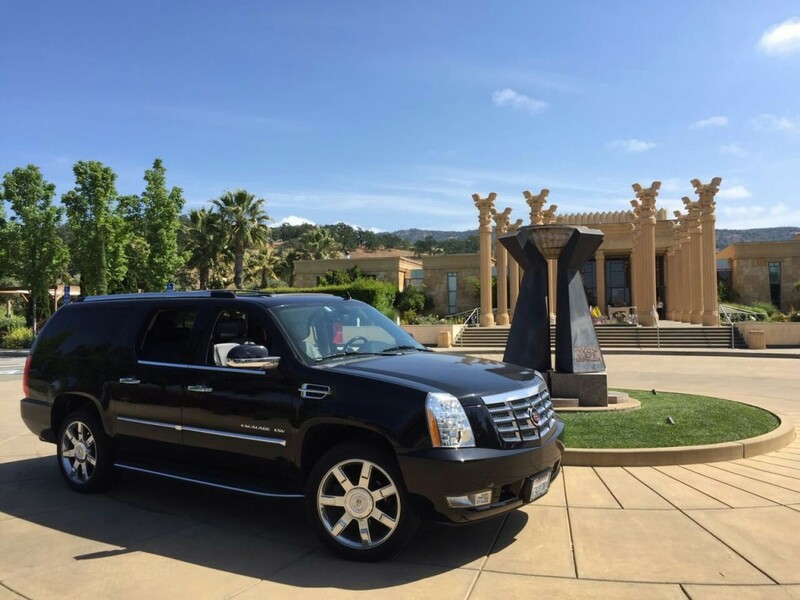 Choosing the right transportation for your business trip or personal shuttle service is very important. 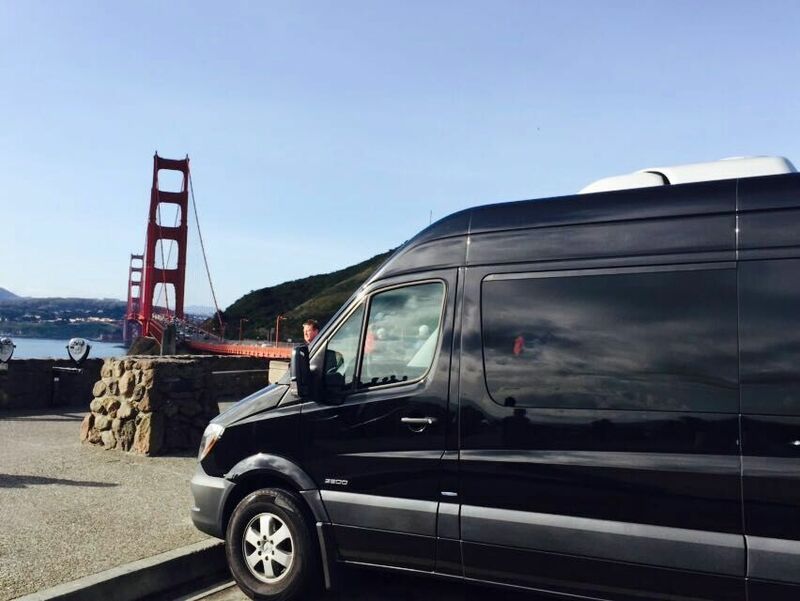 We have the perfect seat for any journey, comfortable, safety and luxury. 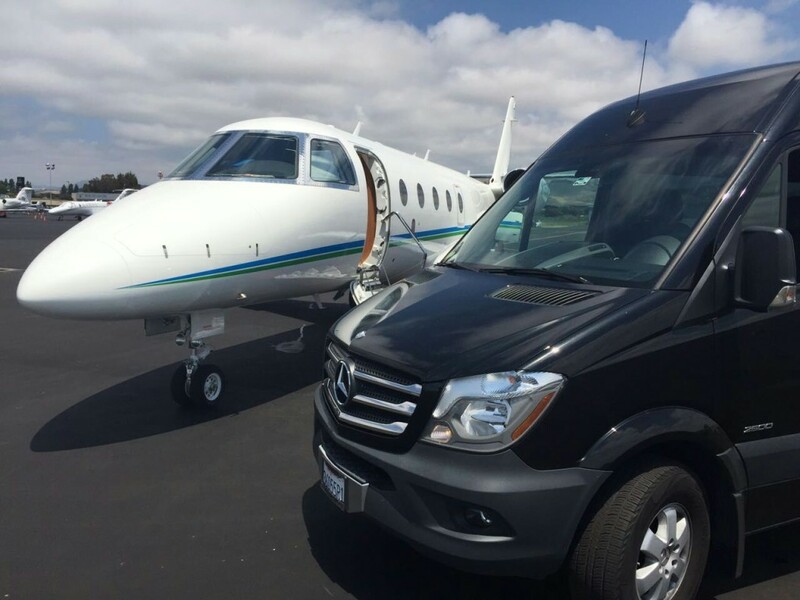 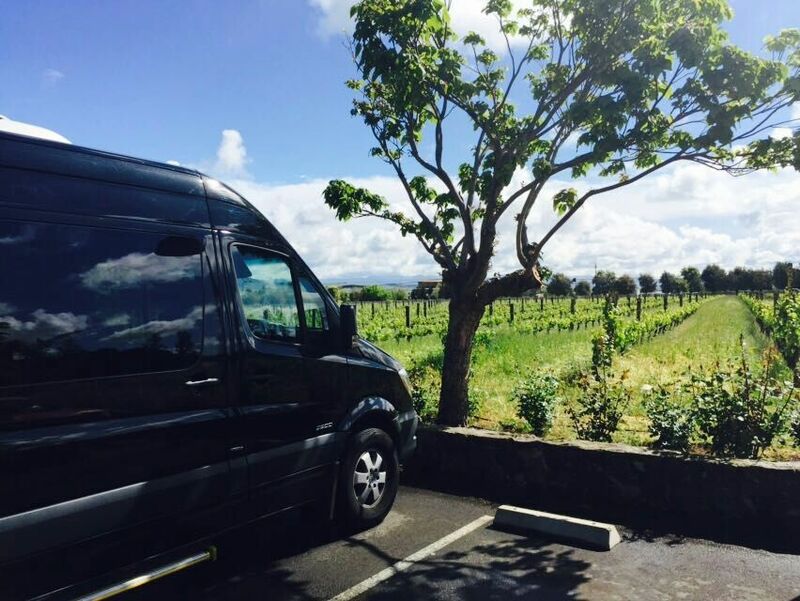 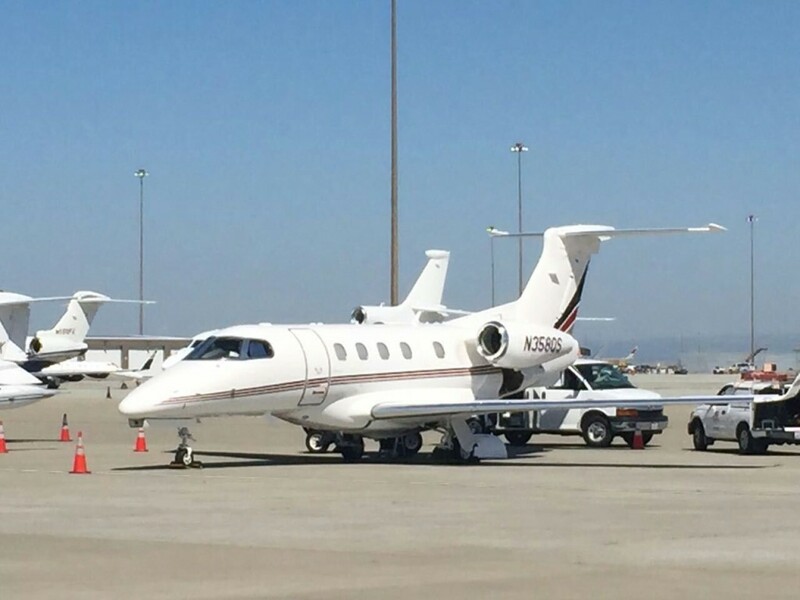 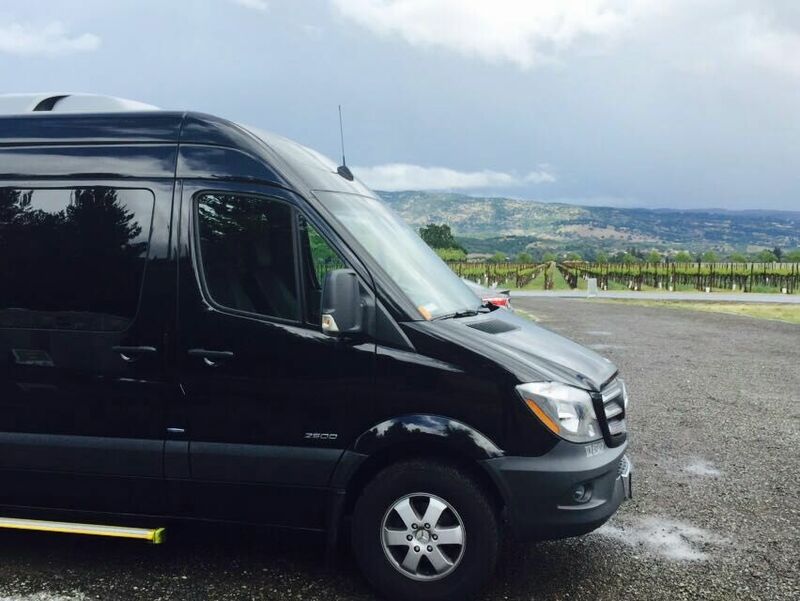 We want to provide luxury shuttles services from airports to any locations in California.